Thank’s to illustrator Gianpaolo Bertoncin aka The Junkers we have this great design teeshirt in limited edition of 50 peaces. 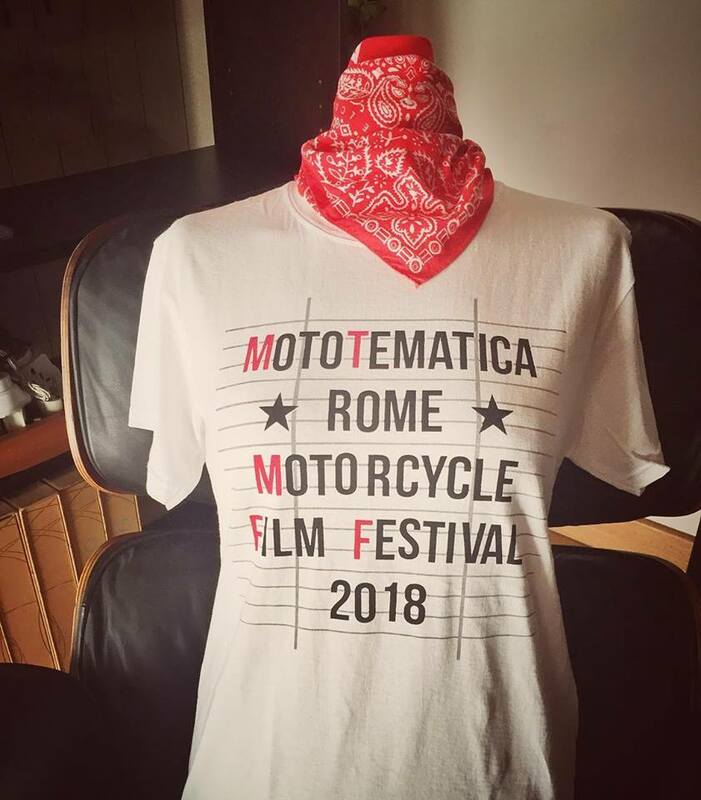 You will be able to get it only by coming to Rome Motorcycle ilm Festival on 17 and 18 November 2018. So do not ask us to purchase it online, it is not available. If you are wearing it means we met in Rome!